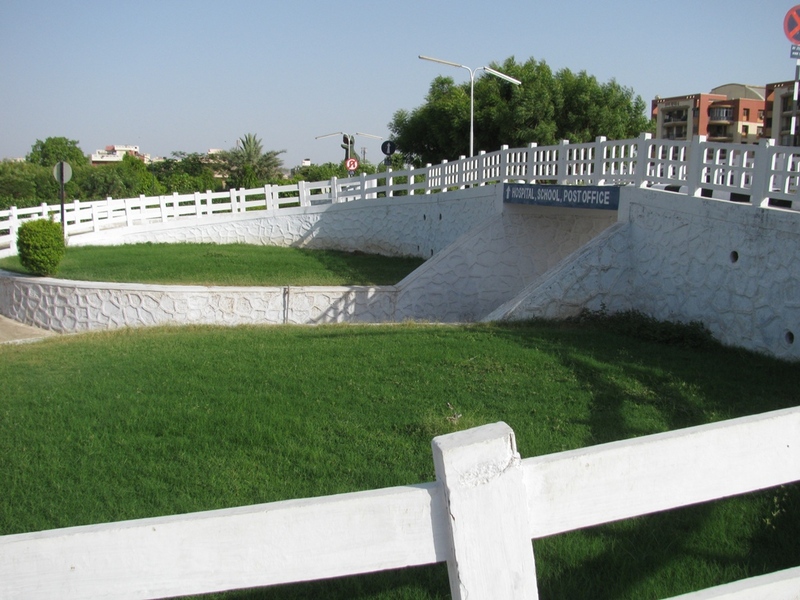 Science Park | This Jaipur! The Science Park of Jaipur is located in the Shastri Nagar colony of Jaipur on a parcel of land measuring over three acres. 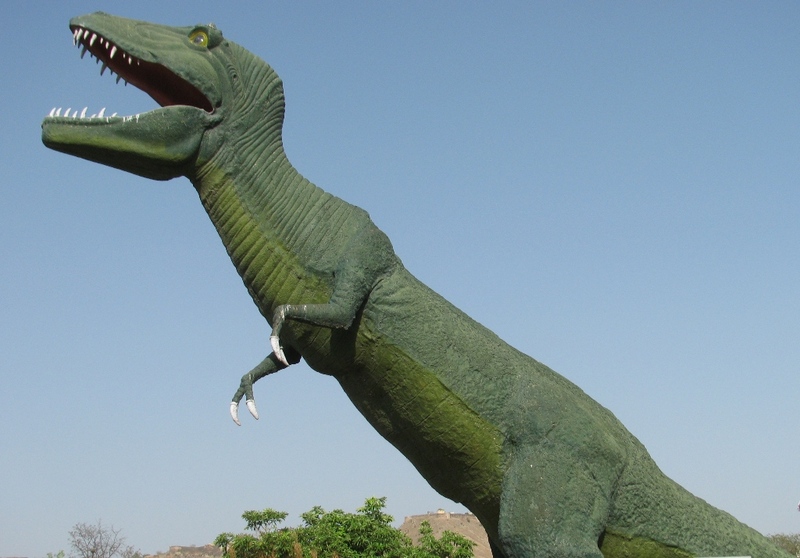 Besides interactive scientific models it also has powerful telescopes, a planetarium, an IT Gallery show casing the advances in computers & some nifty soft-wares , a traffic park where you can ride in a Golf Cart & learn how to stay safe on roads & a huge model of a Dinosaur & a small play ground. Their weekly off is on Monday. During summers they are open from 8.30-11.30 & again from 16.30-20.30 in the evening. In winters they are open from 9.00-12.30 & 15.00-18.30. Their Contact No is 0141-2304654. This entry was posted in Around Jaipur, City Life, india, Jaipur, Jaipuri, rajasthan, rajasthani and tagged Astronomy, Dinosaur, Earth Sciences, india, IT, Jaipur, Paleontology, Planetariums, Playground, rajasthan, replica, Shastri Nagar Science Park, traffic park, Vertebrates. Bookmark the permalink.